Last weekend, Farida Mohammed Ali performed on Dutch national television during Vrije Geluiden. The Iraqi singer is dubbed 'The Mother of All Maqam', as she's a master in 'Maqam al Iraqi': a form of maqam rooted in the very beginnings of civilization, emphasizing and encouraging more free-form singing. The discipline is normally completely dominated by men. 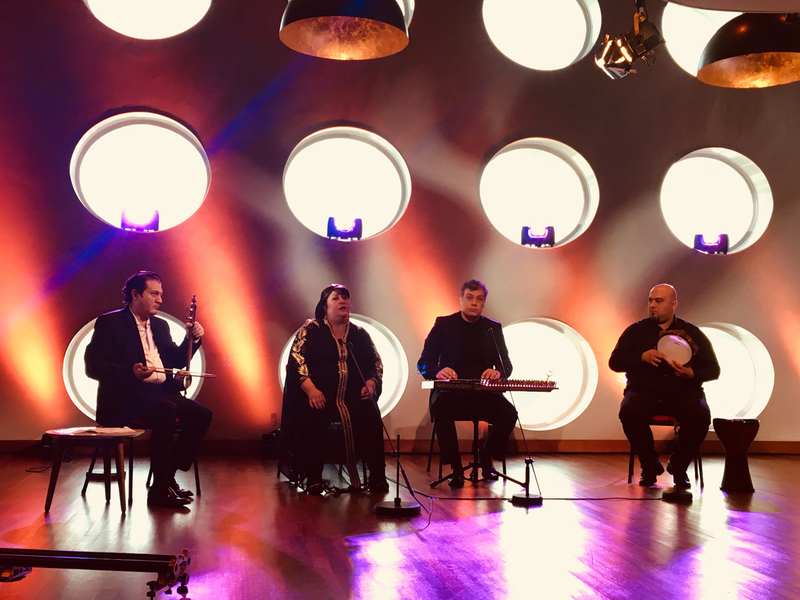 Farida & The Iraqi Maqam Ensemble perform at Le Guess Who? 2017 on Saturday, 11 November in the stunning setting of the Jacobikerk. The performance is curated by Jerusalem In My Heart. Also performing that same day are a.o. Pharoah Sanders, Les Amazones d'Afrique, Mario Batkovic, ICP Orchestra, The Como Mamas, and many more.